Renovations and new home builds can make your home stand out from the crowd – if you choose the right materials. In Sydney, homeowners are spoilt for choice when it comes to renovations. Whether it’s the facade, landscaping or fashionable interiors, design is limited only by imagination and budget. First impressions matter the most. So it’s no surprise many homeowners are ditching the red brick and tile and opting for a stylish roof, smooth rendered walls or perfectly aligned cladding. 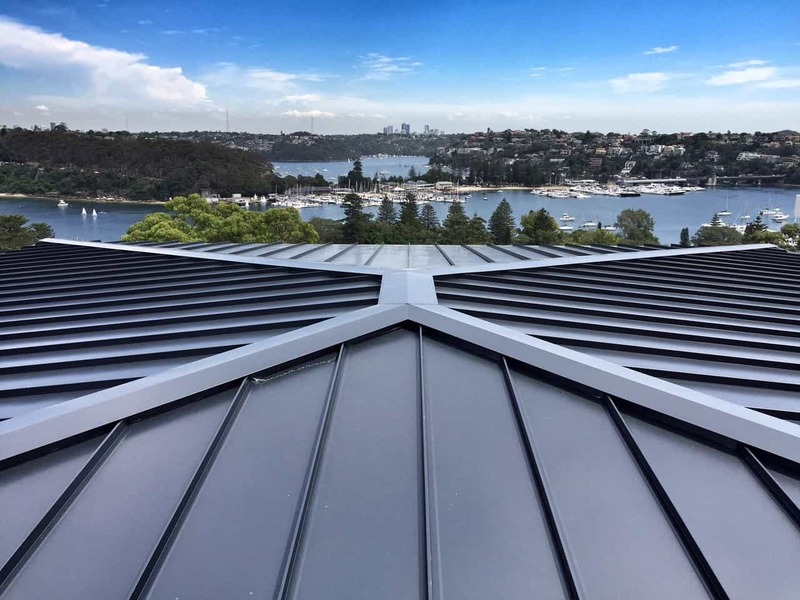 Australian roofing trends have come a long way since the days of basic shingles and tiles. 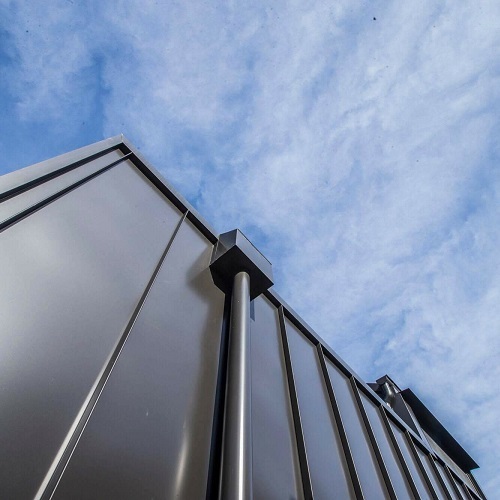 Renovators tend to go for metal roofing and wall cladding, a trend inspired by European and American design looks. ...says Scali, who runs No.1 Roofing and Building Supplies, an independent manufacturer, wholesaler and retailer. 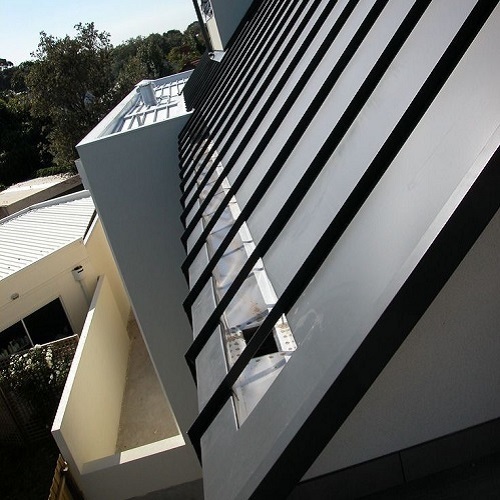 Architectural panels made from Colorbond, Zincalume and aluminium have become popular in modern Australian home design. 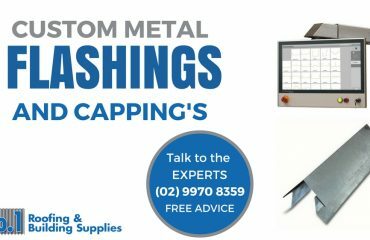 In the trade they are known as standing seam, snap lock, interlocking panels and nail strip and Snapline 45. The panels either fit with a concealed direct fix screw or clip system. They give a clean line and flat pan look. 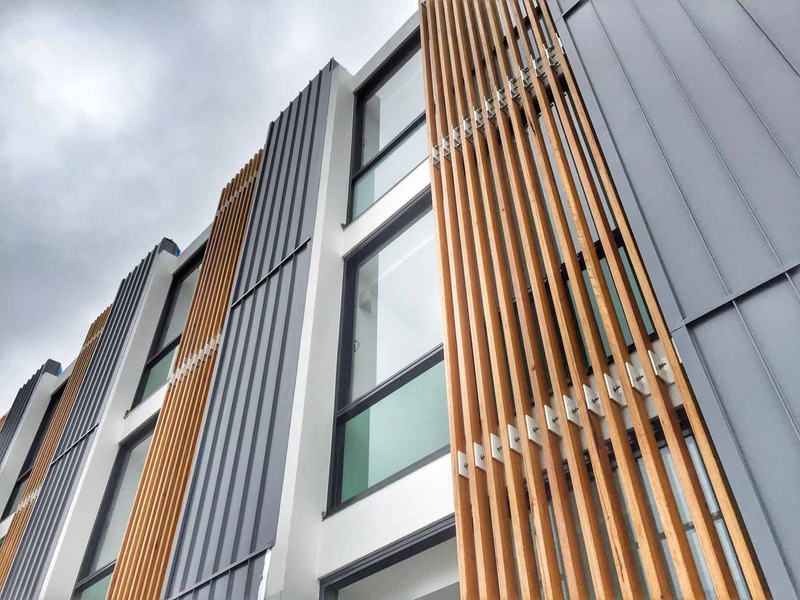 Colorbond is the most popular choice for panels and it comes in a range of colours, with more options than traditional tiles and older-style corrugated roofing. 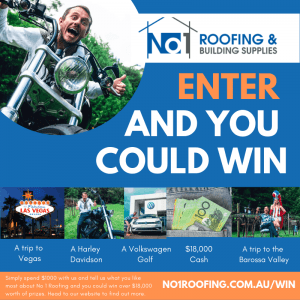 ‘You probably wouldn’t have to repaint a Colorbond roof until the end of its lifespan most of the time now, whereas people used to do it quite a bit,’’ he says, adding that a roof can have a lifespan of up to 50 years. The trend to metal roofs is also driven by insurance companies. Metal is seen as more hardy than tiles. Tile roofs tend to crack and leak in violent storms. Metal better withstands hail and bad weather. ‘‘Extreme conditions can damage any roof but a metal roof will generally handle poor weather better than a tile roof, including branches falling on it,’’ Scali says. 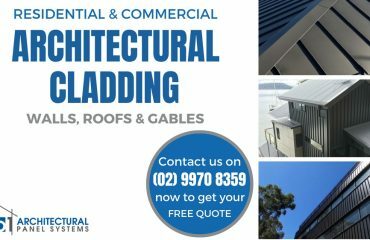 Architectural panels can be more expensive than traditional roofs. But, Scali says, from what he has seen, they can add hundreds of thousands to the sale price of a property. 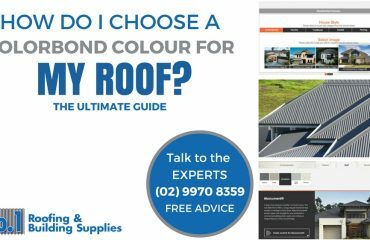 How Do I Choose A Colorbond Colour For My Roof?